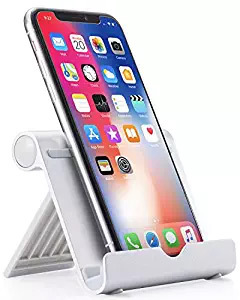 If you have been looking to supplement your festive season shopping with some gadgets and accessories either for yourself or a loved one, then you have most definitely arrived at the right destination. 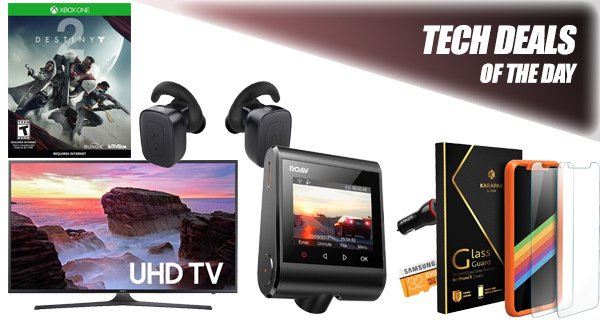 Carry on reading to find a selection of wonderful tech-based deals, each of which is designed to get you a wonderful product without having to pay full price. Starting off, we have a 55-inch 4K Smart LED TV from Samsung coming in with a price tag of $598, down from the usual asking price of $780. 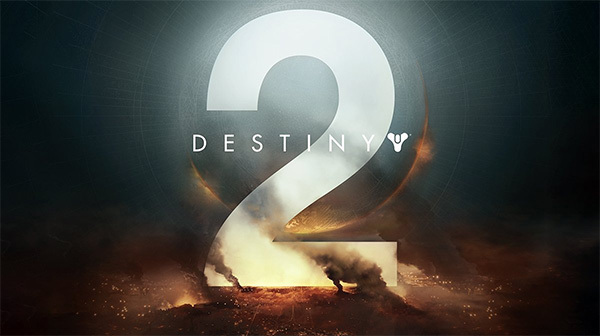 Next up we have is Destiny 2 for the PS4 and Xbox One which is still up for grabs at its Black Friday price of just $25. 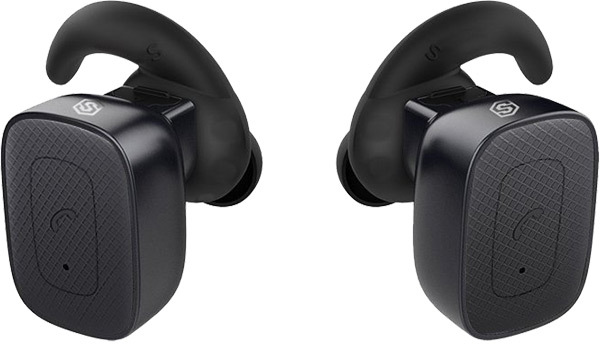 How about a pair of inexpensive but truly wireless earbuds for $20? We have got you covered there as well! There’s also a dash cam for your car thrown into the mix, and of course no list of deals is complete without a little something for the iPhone X. As always, the deals are hot and time sensitive, so be sure to grab the product of your choice quickly before the offer expires or stock runs out. Enjoy the savings! If there is a blank 55-inch gap on your living room wall, then you know exactly what to do. 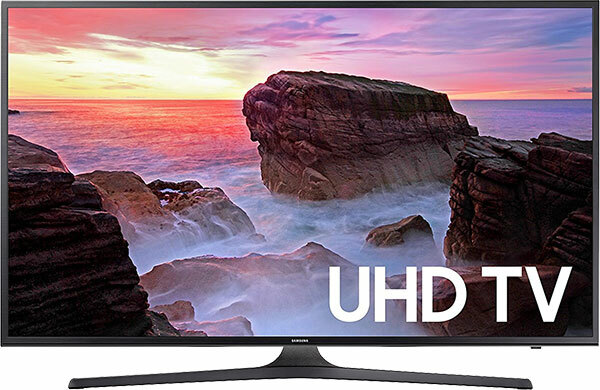 This stunning Samsung television not only carries the name of one of the most trusted brands in the business but also offers 55-inches of glorious 4K UHD goodness as well as instant access to an array of apps and services through its Smart functionality. This is an immediate throwback to the Black Friday price for the same game and represents another opportunity to get one of the best sequels of this year for a ridiculously low price. Strap yourself in, turn the console on, and get ready to fight your way across the galaxy in this intense action game. Apple may have been the company which made truly wireless earphones fashionable with the release of AirPods but that doesn’t mean they are the only company involved in that space. If you aren’t particular fussed about the brand and but do still want something wireless with a decent battery life and wonderful sound quality, then this is where you need to be looking. Best of all, you can grab these earphones for a steal of a price at $20 by using the following promo code at check out: ABONL7FV. Dash cams in vehicles are all the rage at the moment. Companies are literally tripping over themselves to get the next camera out there that will resonate with drivers globally. Anker’s latest effort offers a highly-detailed 2K resolution which goes “beyond” HD, offers a connected app to instantly download the footage from the cam and doesn’t look terrible, either. 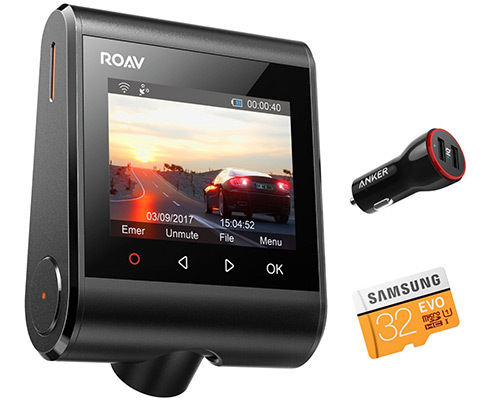 Even better, you can grab the camera for a mere $79 using the following promo code at checkout: RVSD7814. You have spent a lot of money on iPhone X ownership, which means only one thing; you want to protect and preserve that investment as best as possible. 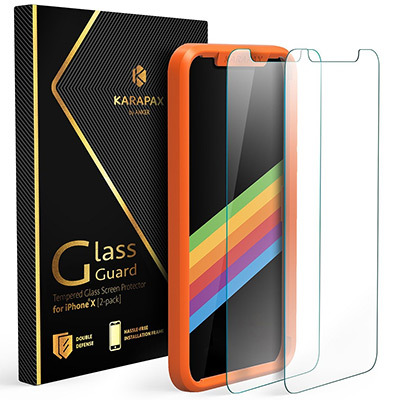 That’s where this x2 screen protector pack with free bumper comes in. Fix it on your device and instantly protect that gorgeous OLED panel. Best of all, you can get this all for just $6! How? Simply use the following promo code at checkout: GETIPXS2. Most of us use our smartphones or tablets for reading or watching and consuming media. That’s why we likely need something like this to hold the device in place for us. This easily works with devices ranging from 4-inches in size to 10-inches offering multiple viewing angles. You can get a $2 discount on the stand by using the following promo code at checkout: BFDSTAND.